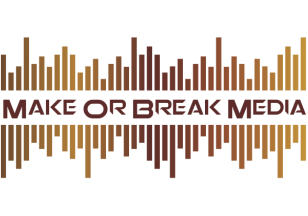 Make or Break Media offer a wide range of photography services at extremely competitive prices. Nothing in this world is more important than quality family time and pictures of these special occasions mean all the more. We will join you on your favourite walk or place to play and relax to capture the whole family having fun. Never leave one member of the family out again! Our packages start at £95 which includes up to 1 1/2 hr shooting and then the time to carefully edit the images to give you timeless memories.